Scott Kolins (The Flash, Avengers, JLA), Victor Gischler (Deadpool, X-Men, The Shadow), John Dell (Spider-Man, X-Men, JLA, Deadpool), Roland Paris (X-Men, Spider-Man, Black Panther), musician Emery Gischler (Creator of the Album FRONTALIS) and more sign at 3 Alarm Comics on Saturday May 4, 2019 for Free Comic Book Day! 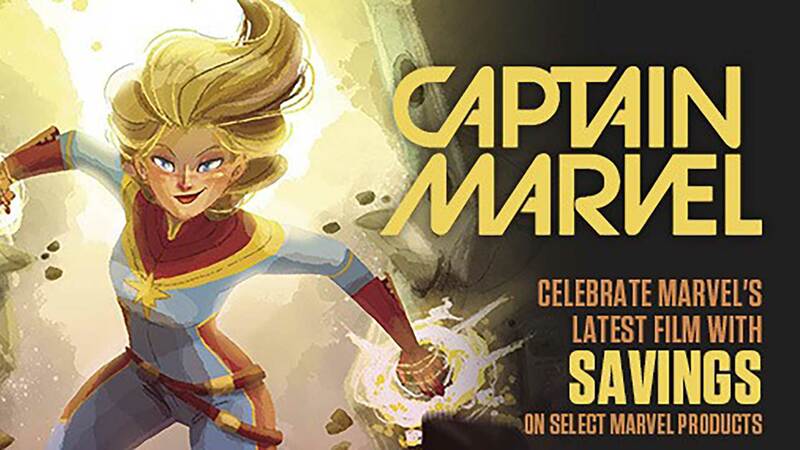 Artist Stephen B. Scott appears at 3 Alarm Comics on Saturday, March 2, 2019 from 11 AM – 5 PM to sign the shop’s exclusive variant of WHITE WIDOW #1. Ming Chen (AMC’s Comic Book Men, A Shared Universe Podcast), Mitch Byrd (Green Lantern, Shi, Predator, Generation X), Steven Butler (Spider-Man, Sonic, X-Men, Superman), Kevin Hayman (Everywhen Comics) and more sign at 3 Alarm Comics on Saturday May 5, 2018 for Free Comic Book Day! Writer/artist Mike Grell (Green Arrow, The Warlord, Jon Sable: Freelance) appears at 3 Alarm Comics for a signing on Saturday, August 5, 2017 from noon till 6:00 PM. 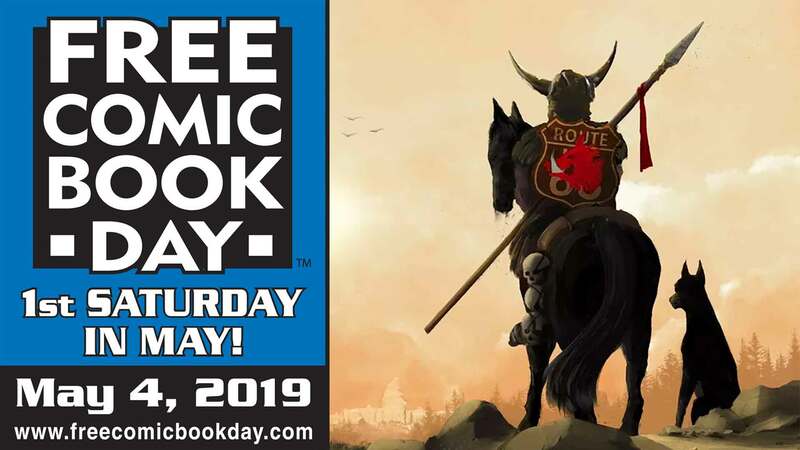 Andy Kuhn (Fire Breather, TMNT), John Dell (Scarlet Spider, JLA), Andy Childress, Alec Fritz, and many more sign at 3 Alarm Comics on Saturday May 6, 2017 for Free Comic Book Day!